Tired of the same old rectangular shapes of your windows? Do you feel like all those corners are boxing you in? Radius windows are an awesome way to improve the aesthetics to your home and bring a more open feeling to your walls. Radius windows or arch windows feature some sort of curve at the top of a normal window, or a fully circular window. Semi-circle radius windows are especially great to create a smooth rolling effect when placed next to each other above a bay or bow window. The added shape and light from the radius windows will change the look of the entire room, giving it a spacious and illuminated feeling that you and your house guest will appreciate for years to come. Quarter circle radius windows can help you create huge arches that can stretch over the top of other frames, or be their own architectural statement. Place them above the french door in the front of your home to create a majestic entrance worthy of your neighbors’ jealousy. Circular windows are great for any area that you want a little more sunlight from, without a huge view or ventilation. These types of windows are popular in bathrooms or offices that face other homes. 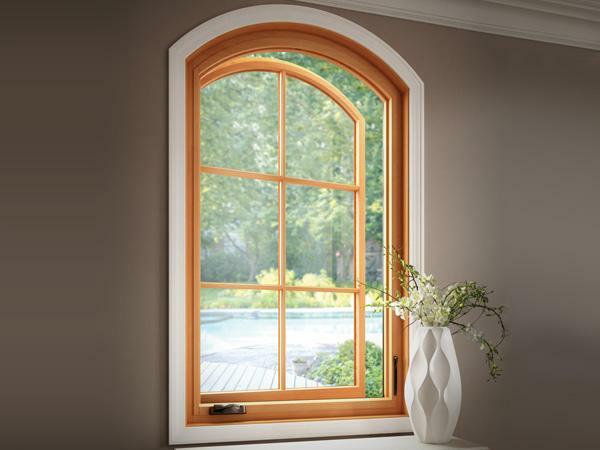 Want to add some more flavor to your picturesque radius windows? We offer an assortment of grid options to divide the glass into smaller, more aesthetically pleasing sections. Grids are sections of vinyls that are placed inside of the window to create the illusion of separate panes of glass. 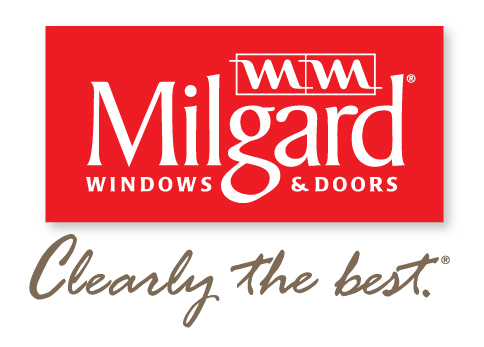 Milgard offers a number of different grid options to make your windows unique to your own style. 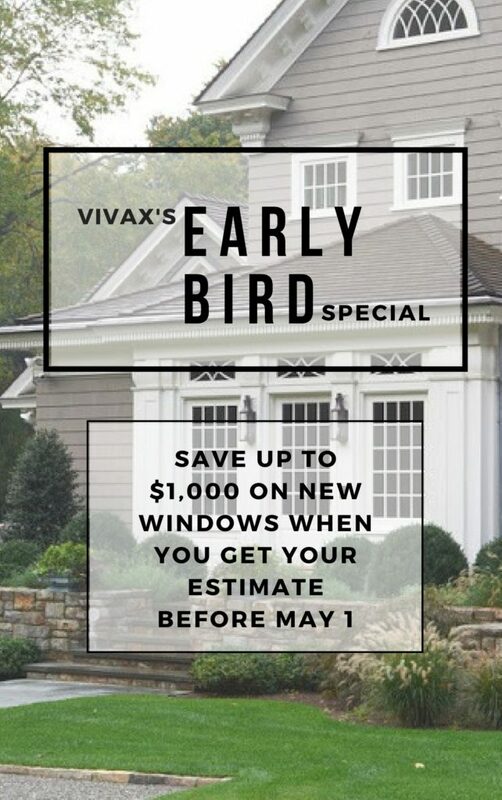 No matter what your vision is for your radius windows, our Vivax Window team will work with you to design the perfect look, and then install is with perfect precision. **Radius windows are available in Essence, Tuscany, Montecito, Style Line, and Ultra.